Happy New Year! Land Transport Guru takes a look at the public transport milestones to come for 2019. Yishun Integrated Transport Hub is expected to open in mid-2019, replacing the present temporary facility located east of Northpoint City. It will become the tenth (10th) Integrated Transport Hub. Construction and completion of the second Jurong East Temporary Bus Interchange is expected to take place in 2019, with a projected operational timeframe in the next few years. 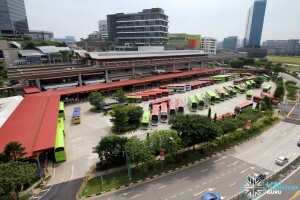 The first Temporary Bus Interchange (adjacent to Jurong East MRT) currently occupies the site of the new Jurong East Integrated Transport Hub. 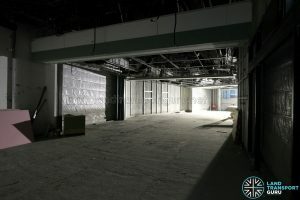 Construction was projected for completion by 2018 and has since been delayed. 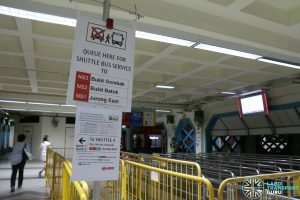 Woodlands Regional Bus Interchange and Gali Batu Bus Terminal remain under construction and an opening date has not been set for these transport facilities. 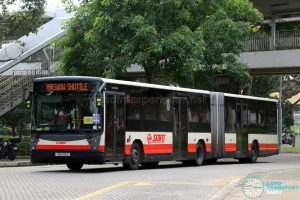 Under the Bus Contracting Model, 25 existing bus services (currently operated by SMRT Buses) will transition to a tendered contract under the Sembawang Yishun Bus Package in 2020. 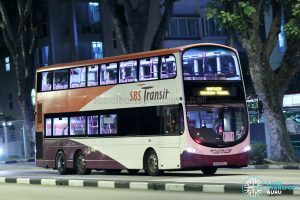 The LTA is expected to call a tender for the route package in 2019. New bus routes and enhancements to existing routes are also expected to continue under the Bus Contracting Model. 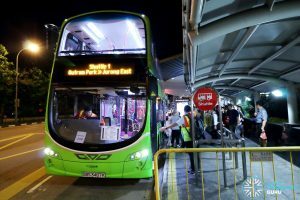 On-demand bus services will be rolled out to NR7 in January 2019, covering trips from the CBD to the heartlands, as well as intra-town trips within Bedok and Tampines. This is part of a trial till mid-2019, along with on-demand services in Joo Koon and Marina-Downtown. Rail replacement services will also be operated in 2019 as rail renewal work necessitates further shortening of rail operating hours to increase engineering hours through MRT Early Closure & Late Opening. All diesel buses of the future will be Euro VI-compliant under new, more stringent emissions standards for diesel engines introduced in 2018. At the same time, alternative energy sources for buses are being explored. 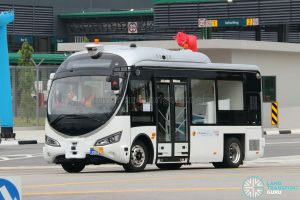 Battery-electric buses are expected to be delivered and put into service later in 2019, with three tenderers (BYD, ST Engineering and Yutong-NARI) awarded the contract in 2018. 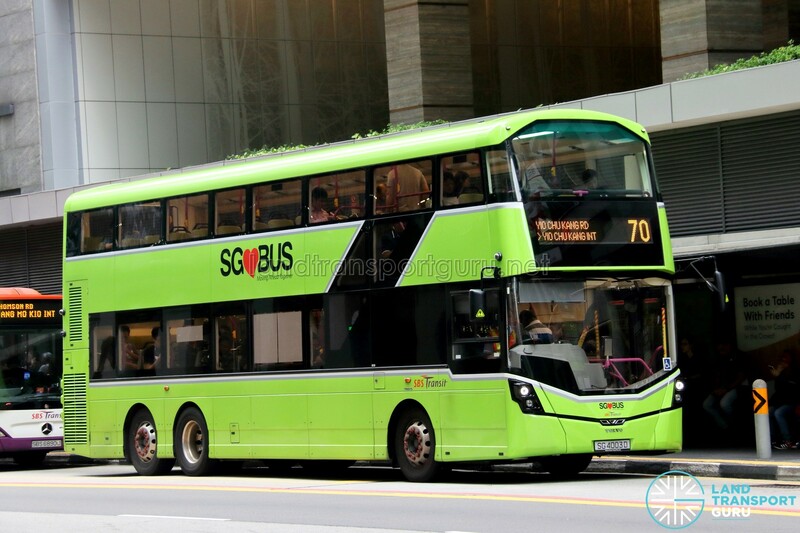 All 60 electric buses (consisting of 50 Single Decker Buses & 10 Double Decker Buses) ordered will be delivered by 2020. These come on top of MAN A22, MAN A95 and Volvo B5LH deliveries currently being fulfilled. 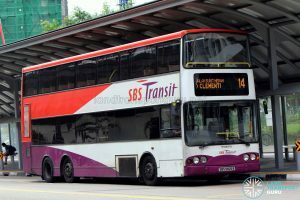 The LTA is also expected to award a contract for 100 3-door Double Deck buses in 2019. At present, ADL, ST Engineering and Volvo have been shortlisted for the tender. 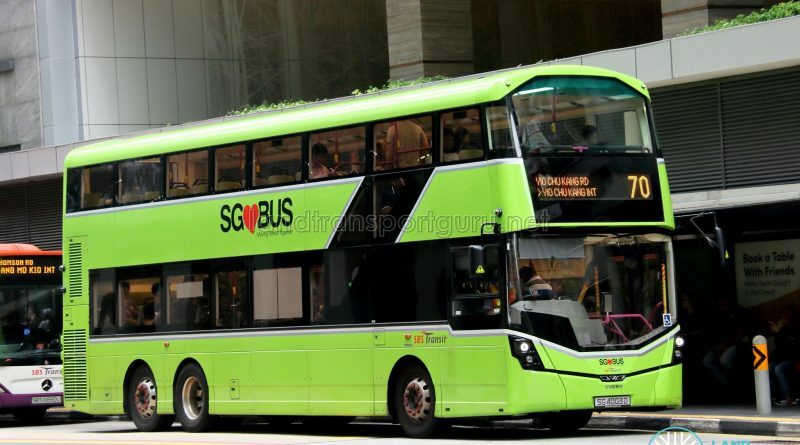 For existing buses, repainting works are ongoing to convert them into LTA’s Lush Green livery. 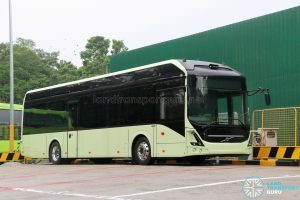 In particular, repainting of MAN A22, Mercedes-Benz OC500LE and Volvo B9TL (CDGE) buses are ongoing, with MAN A24 and Scania K230UB buses likely to be the next up for repainting. 2019 will see the continued retirement of older non-Wheelchair accessible buses as replacement buses are being procured in large numbers to replace them. 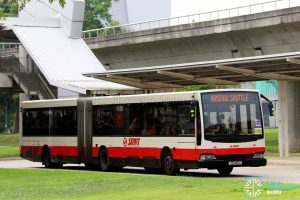 Full retirement of SMRT’s Mercedes-Benz O405G (Volgren) articulated buses is expected for 2019, subject to a lifespan extension of two years which is unlikely to be granted based on the current rate of new bus procurement. Mercedes-Benz O405G (Hispano Habit) will continue, subject to early retirement. 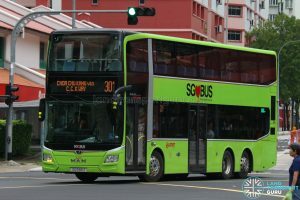 With LTA intending to have a fully wheelchair-accessible public bus fleet by 2020, several non-wheelchair accessible bus models such as the Volvo B10BLE & Volvo B10TL may see early retirement. 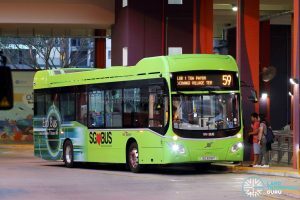 The first Volvo B10TL (SBS9800A) is due for retirement in April, pending lifespan extension (if any). As part of the Bukit Merah Bus Package, Free Wi-Fi will be installed on all buses by February 2019. Commuters will be able to enjoy Wi-Fi on the go. 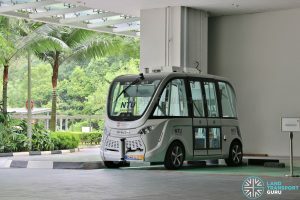 Autonomous on-demand shuttle bus trials will begin in Sentosa with the Navya Autonom Shuttle and the ST Autobus. They will ply along a short route near Tanjong Beach. 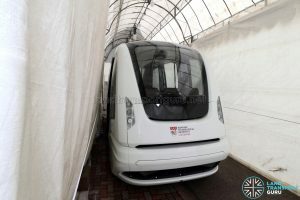 The Nanyang Technological University (NTU) is also expected to test Group Rapid Transit with a 2getthere ParkShuttle vehicle, while two Volvo 7900 Electric buses will commence trials in 2019 as part of an autonomous bus development project by NTU. Phase 1 of the Thomson-East Coast Line will open in 2019. 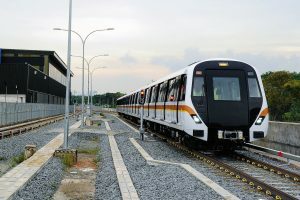 Spanning just three stations (Woodlands North, Woodlands and Woodlands South), the line will offer greater connectivity within the Woodlands estate. Woodlands Station will be an interchange station with the existing NSL. The opening of the TEL will also mark the start of operations for Mandai Depot, which will stable and maintain CT251 trains deployed on the line. Canberra MRT Station along the North-South Line is also expected to open in 2019. 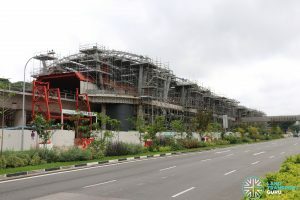 The fill-in station located between Yishun and Sembawang will serve the Canberra estate presently under construction. To facilitate the construction of crossover points, a 2-day closure of the NSL is expected, similar to that previously arranged for the Jurong East Modification project (JEMP). An additional underpass connecting Stevens MRT station to a new station exit along Dunearn Road (near Singapore Chinese Girls School) is scheduled to open in 2019, providing a direct link for commuters heading to various schools and other developments along Dunearn Road. Shortened operating hours along several rail lines are expected to continue into 2018 to accelerate rail renewal work. 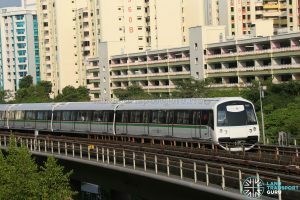 In particular, train service on the Bukit Panjang LRT will end earlier at 11:30pm daily to facilitate renewal works from 13 January 2019. Bus Services 920, 922, 973 & 974 are extended to about 1:00am to support the change in operating hours. Early closures on the North East Line and East West Line are already scheduled for early 2019. Delivery of all C151C trains is expected to be completed in 2019. These trains will further increase the capacity on the EWL and NSL, as more trains can be operated on the line with reduced intervals brought about by the CBTC Signalling System. 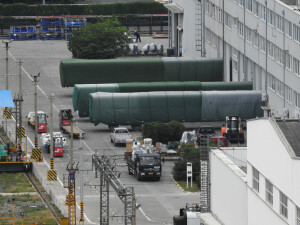 They will undergo months of rigorous testing before being deployed on the main line. Rectification work on C151A trains is expected to be finished in 2019. All trains were sent back to CRRC Qingdao Sifang (previously CSR Qingdao Sifang) in China for rebodying work after they were found to be structurally defective. The manufacturer covered the cost of shipping and rectification work. Finally, Changi Airport is expected to take delivery of six new Skytrain vehicles to increase line capacity. These are a part of overall upgrades to the existing Skytrain network expected to be completed in 2019. 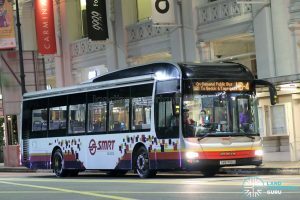 A Smart Bus Priority System trial, which began in 2018, will continue into 2019. Lornie Highway (Northbound) will open later in 2019, with most bus routes expected shift over to the new road. Construction work on the Singapore–Johor Bahru Rapid Transit System (RTS Link) is expected to commence in 2019. A wonderful site, please do continue providing us with this comprehensive and up to date information. I also think that the photo coverage is excellent. 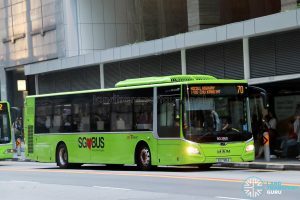 Add one more: the last of the city direct bus services under private operator may come under public transport operators by this year, as the current contract of CDS 651 expires in August this year. This one can further investigate on other CDS services currently still under private operator, if any. 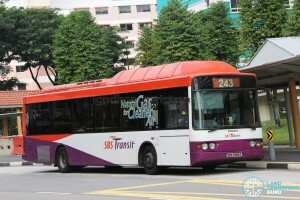 But the complete change to public transport operators may happen this year. Will there be more bendy buses on the roads? Exciting stuff! Not forgetting the Land Transport Masterplan 2040, possibly releasing in 2019. And thanks Land Transport Guru for the excellent posts and updates this year!